An Added Layer of Security. 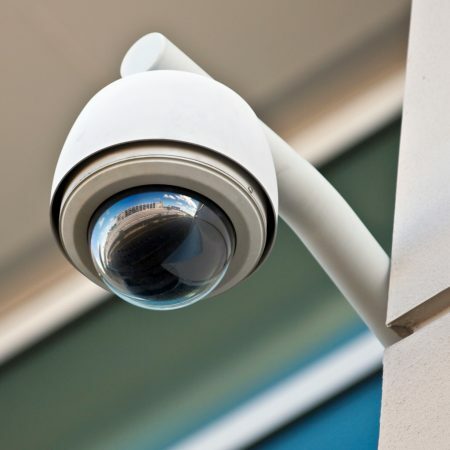 Kelly International Security Service has installed thousands of video surveillance systems securing hundreds of thousands of square feet. Our comprehensive site audit will find the holes in your surveillance before the bad guys do. Who Gets In? It's Up to You! Controlling access to sensitive and protected areas on any facility can be challenging. 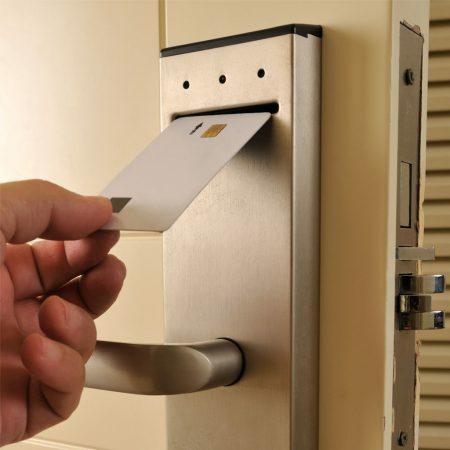 Proximity cards, keypad control panels, electromagnetic locks… These are just a few of the pieces of your access control puzzle. 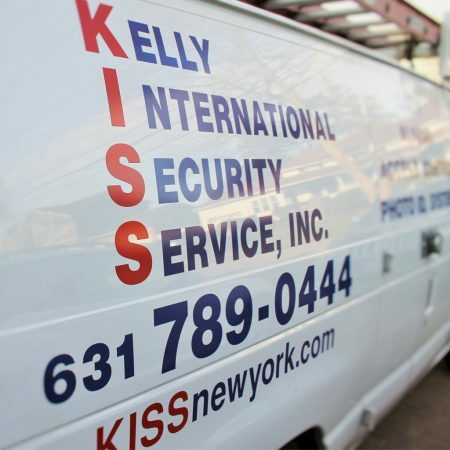 For four decades Kelly International Security Service has been protecting small and large businesses with the highest quality security products available. Our experts will perform a full site audit and show you the most cost-effective solution for your facility.